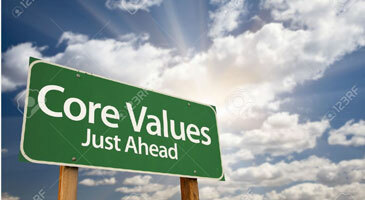 Corporate Governance is about commitment to values and ethical business conduct. These values and principles set the context to manage our company affairs in a fair and transparent manner. The company embodies the best practices of corporate governance for ensuring protection of the rights and interest of its stakeholders. Transparency, accountability, fairness, and social responsibility constitute the company’s broad policies of corporate governance and are the guiding principles of the management along with a focus on investor protection. ASM believes that sound corporate governance is critical to enhance and retain investor trust. Moreover, it is with this belief, that the company has always taken proactive measures to periodically review and revise the corporate governance practices, incorporating appropriate checks and balances at various levels of management. At the core of its corporate governance practice is the Board, which oversees management policies towards the protection of long-term interests of all the stakeholders of the company.